1305077695 -Thinking about entering the field of teaching? When you enter a teacher education program, be sure to read THOSE WHO CAN, TEACH, 14th Edition. This book’s state-of-the-art and reader-friendly approach will help you make an informed decision about becoming a teacher while inspiring and welcoming them to a rewarding, high-impact career. Using multiple sources, including biographies, narratives, profiles, and interviews with top educators and scholars, the text shows you the realities of teaching. 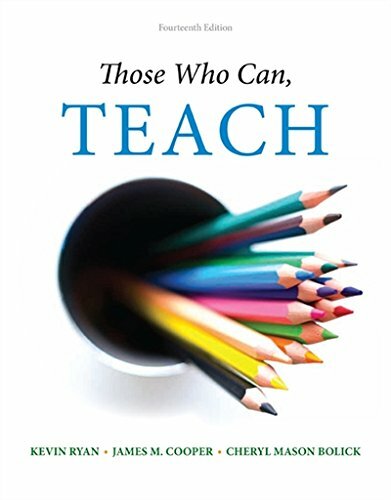 Written by an acclaimed author team, the book’s direct, conversational tone invites you to reflect on the satisfactions and problems of teaching in the United States, and casts a teaching career as a positive challenge.